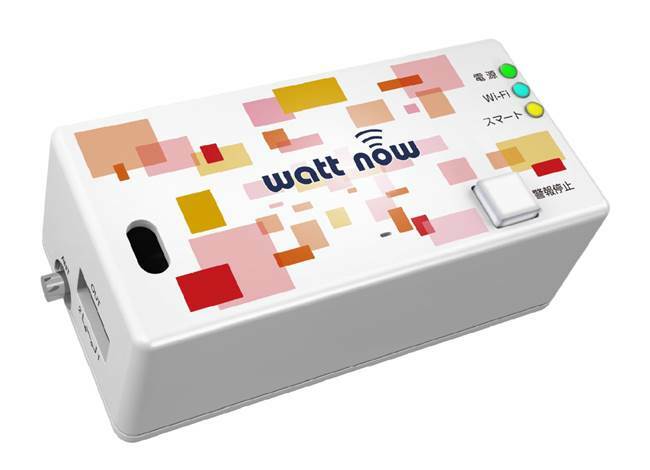 The “WATT-NOW” (model number: WDT-003) is a device for monitoring the demand and making a visualization of the power usage by capturing data from a smart meter via Route B. It is possible to decrease the demand before the demand is determined because the “WATT-NOW” alert when the forecasted demand exceed the setting. The forecasted demand and the current power usage can be check in real time by connecting the tablet device. The demand change in a period which the alarm occurred and the demand and the power usage of the other period and others can be check because the measurement data is saved to SD card. It is possible to decrease the demand such as shifting the power of peak by understand the power usage.